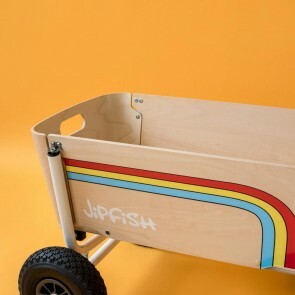 Jipfish is a Dutch design brand. 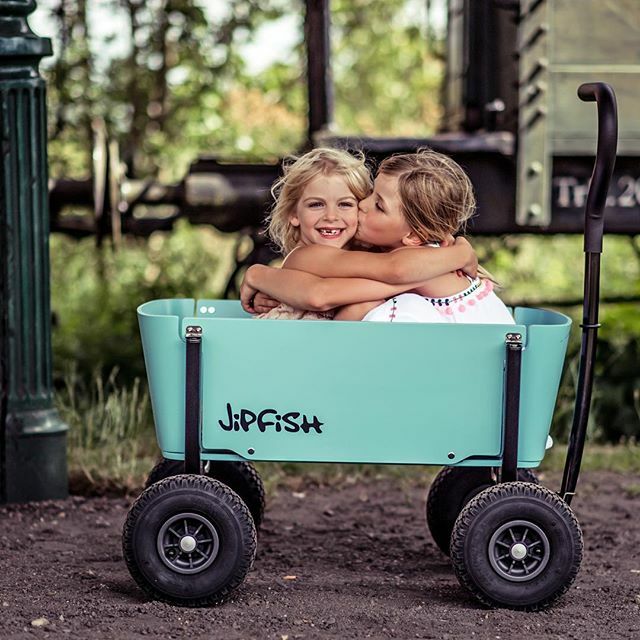 With the founding of Jipfish, Saskia and Peter fulfilled their big dream of a family business. 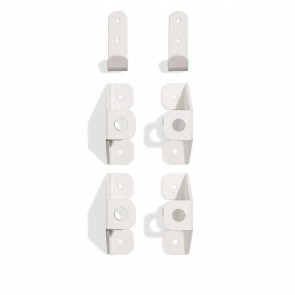 Peter is an industrial designer, dedicated exclusively to design the best and finest solutions for products. 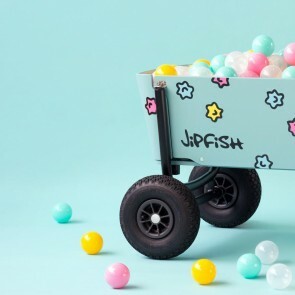 Saskia learned in her job how to solve problems in a very creative way. 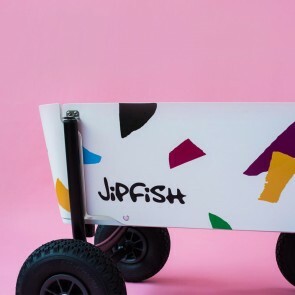 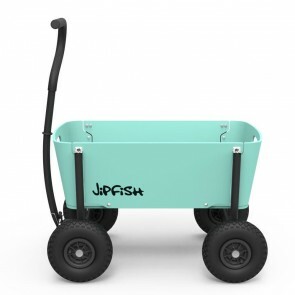 The idea of Jipfish is outdoor play with style. 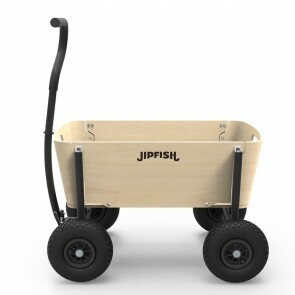 The wagons are sturdy, funky, safe and rugged. Use the wagon to transport children or your belongings when out and about. Easy to fold up and transport. 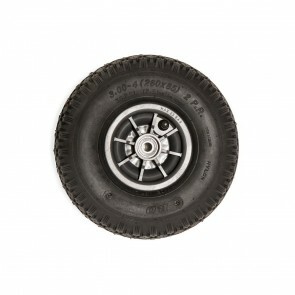 For tough city adventures & forays into the countryside. 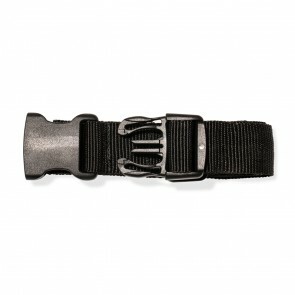 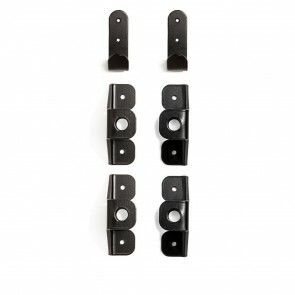 Also great for camping & festivals. These wagons will make parents and children happy.